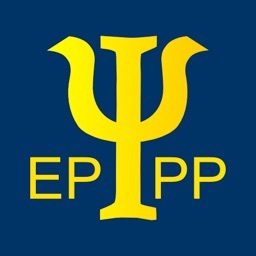 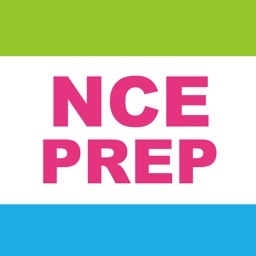 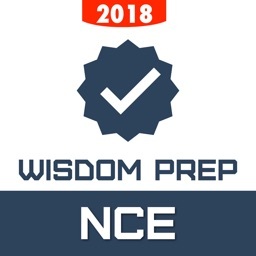 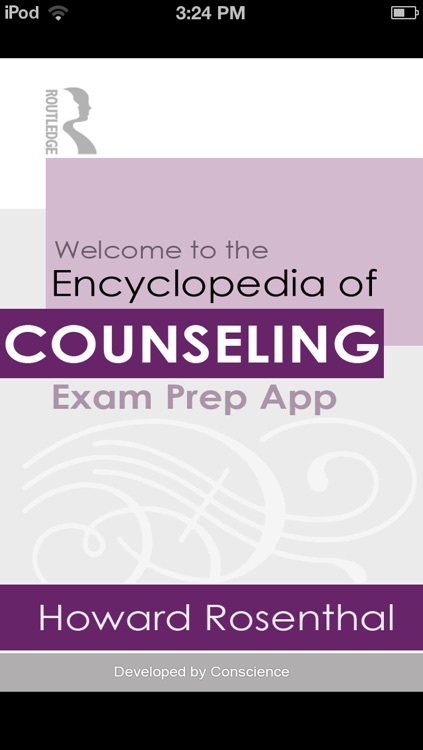 This effective, authoritative and easy-to-use exam preparation app offers over 300 questions to help you revise for, and pass, the National Counselor Examination (NCE) and the Counselor Preparation Comprehensive Examination (CPCE). 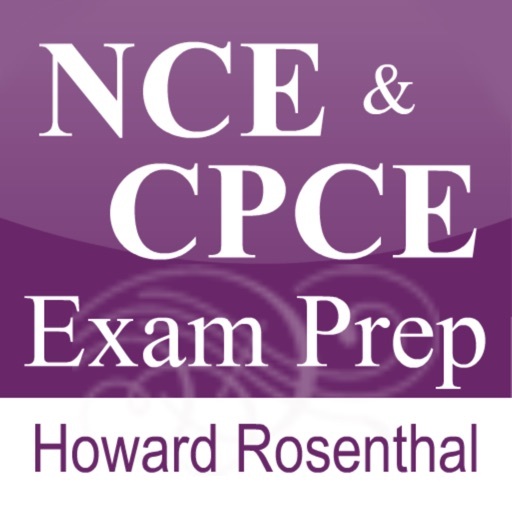 Howard Rosenthal’s best-selling test preparation guides have helped thousands of students pass the NCE and CPCE. 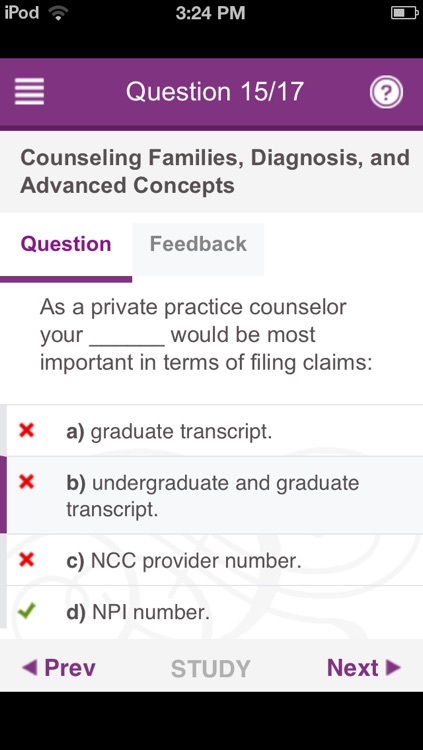 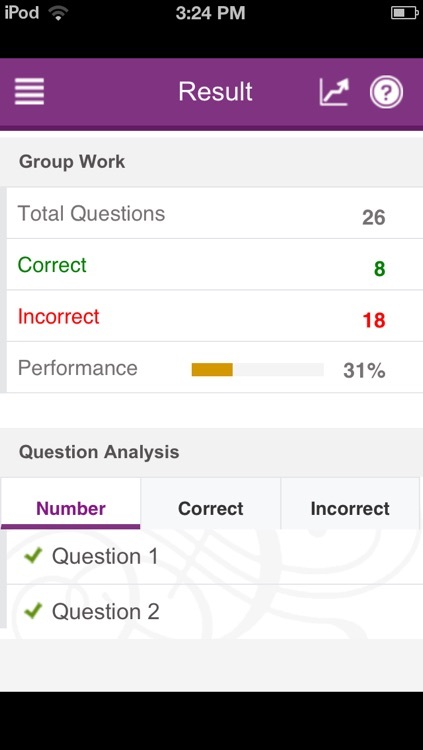 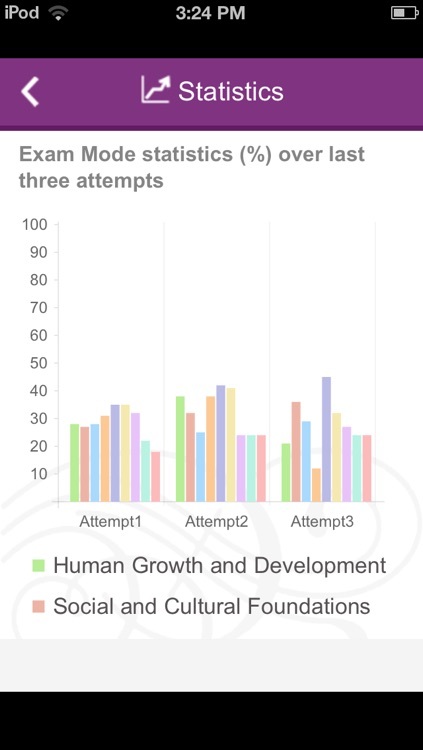 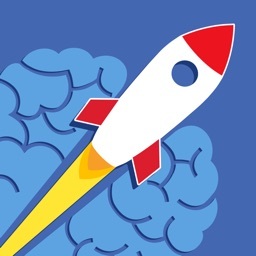 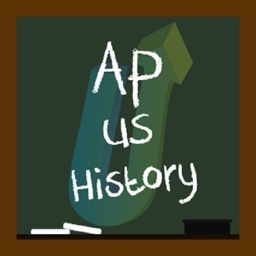 In this accompanying app, test-takers will find more than 300 interactive multiple-choice questions (and detailed answers), including nearly 50 brand-new questions and answers and a summary of the October 2012 changes to the test. 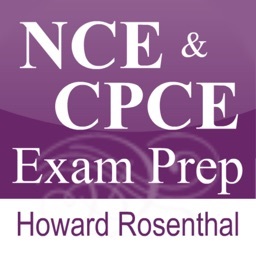 Howard Rosenthal, Ed.D., CCMHC, LPC, MAC, NCC, is Professor and Coordinator of the Human Services program at St. Louis Community College at Florissant Valley, and the author of numerous successful publications on counseling, counselor training, test anxiety and test preparation.